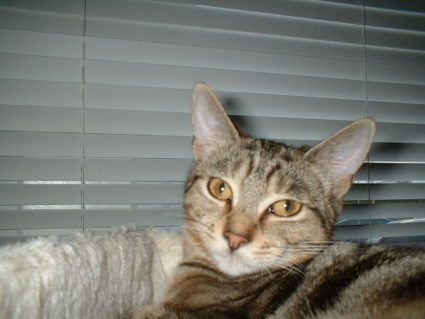 Bailey is a super friendly 6-month-old female kitten who loves to play. She is fully vaccinated and neutered. 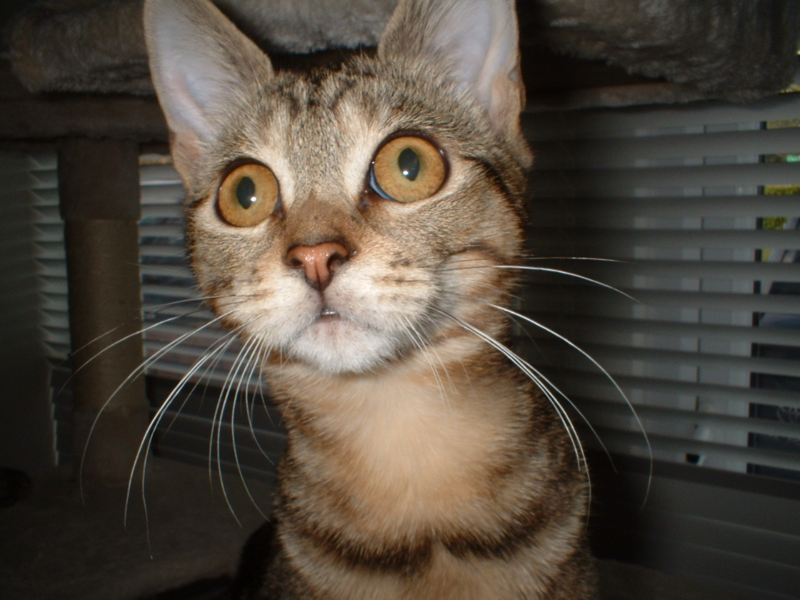 She gets on really well with other cats and loves to chase the older foster cats in her home. She loves being near her people but can’t sit still enough to stay on their laps as there is just too much to explore. She loves cuddles and even tries to cuddle with the dog in her foster home. If you can offer Bailey good home please get in touch with Cats Aid today. Please call 016683529 & leave a message.